The book provides 175+ articles from diverse areas like History, Geography of the World , Polity - Governance, Constitution, Social Justice, International relations, Technology, Economic Development, Bio diversity, Environment, Security, Disaster Management, Ethics, Integrity and Aptitude. 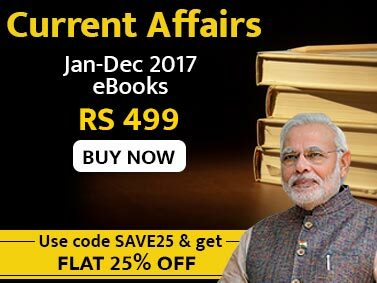 The book covers 175+ articles on top Issues/ Events which not just provide you the complete update on the topic but will also guide you to analyse and explore the various issues associated with it. The articles are followed by exercises constituting vocabulary questions, comprehension questions, related general awareness questions and opinion creation/ analytical questions. The book provides answers to the 1st three type of questions. The opinion creation/ analytical questions are open-ended and requires a lot of thinking and analysis before answering. It is one of the most powerful book that will expose you to the most sensitive issues, ideas, events, people or places. 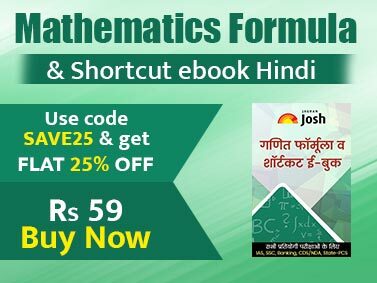 The book provides up-to-date information and helps in the understanding the articles with an analytical approach. Some of the articles covered are Emergence of Quit India Movement, Preserving the Treasure of Ancient Glory, India losing its cultural heritage, The Glory of SWADESHI, The Stepping Stone to Democracy, Permanent Seat for India in UN Security Council – Yes or No, India – The Endless Discovery, Water Shortage in India, Go Green-Ecotourism, Crude Oil: Black Gold, National Food Security Bill, Building Better Global Economy: BRICS, Government Subsidy- Support to boost economy, Farmer's suicide in the land of agriculture, Mars Rover – Reporting from the Red Planet, Cloud Computing- Cloud 9 or Creative Destruction, Modern Age Agriculture, Responding to Catastrophe- Disaster Management, The Green Revolution, Giving you the warning – Global warming, Are you in good hands? Mobile Banking, Learning to be a better human – Value Education, Making the world unsocial – social networking sites, Right to Education – Learning today for a better tomorrow, The four noble truths of Buddhism, No tension with Pension, Reforming Judiciary- Is it the time?, Pros and Cons of RTI, The Promise and Peril of India’s Youth Bulge, Coral Reef: Rainforest of the Ocean, India's International relations etc. This is an ultimate book that will help you prepare for CSAT - Comprehension, English Comprehension, Decision Making, etc. and IAS Mains - English (Contextual Vocabulary, Comprehension, etc. ), Essay Writing (exposing to the most burning issues nationally and internationally, General Studies I to IV (covering articles with interesting IAS Main type questions from all the streams that are covered in the 4 papers). All the articles have been written originally in an easy to understand language and will help you in all the subject areas mentioned above.